After losing a tooth, you most likely feel less comfortable speaking, eating, and doing every day activities. 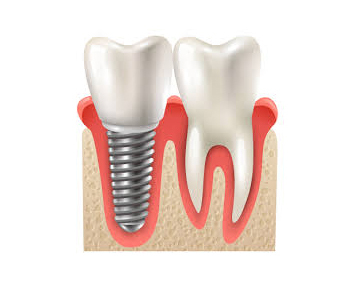 Fortunately, dental implants offer a firm support to artificial teeth and will feel more natural than typical bridges or dentures. When you meet with our dentists to determine whether or not you're a good candidate for dental implants, we will look at your jaw structure to ensure that you have enough bone for the procedure. 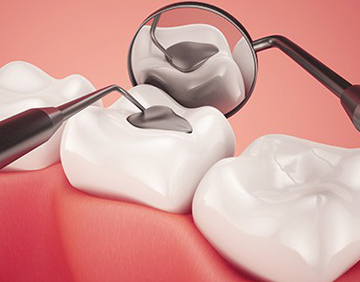 A root canal is a dental procedure that involves the extraction of root nerves from a tooth, cleaning and shaping the canal cavity and then inserting fillers to prevent bacteria from re-entering nerve system. 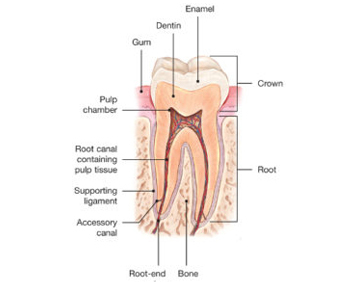 Most often root canal is done so that the patient can retain the functional and cosmetic look. Dead nerves are considered non-vital. Even then, it's possible for bacteria to accumulate in the nerve and cause an infection. There are several medical reasons why one would need a root canal. Given that it's one of the most invasive yet restorative dental. 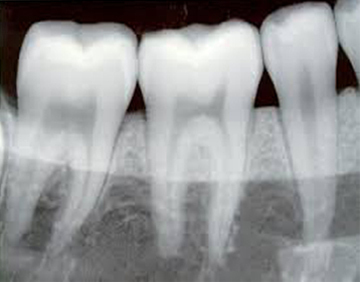 Any significant change to the tooth that disturbs or exposes the nerves can precipitate a root canal procedure, such as trauma to the tooth. Crowns fixed prosthetic devices. 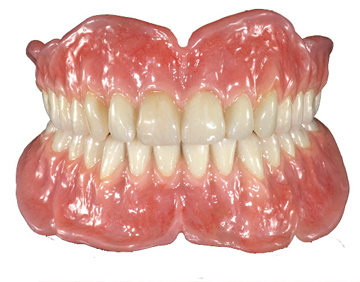 Unlike removable devices such as dentures, which you can take out and clean daily, crowns are cemented onto existing teeth or implants, and can only be removed by a dentist. Medical professionals use lasers, which are extremely focused light beams, to alter or remove tissue in small amounts. 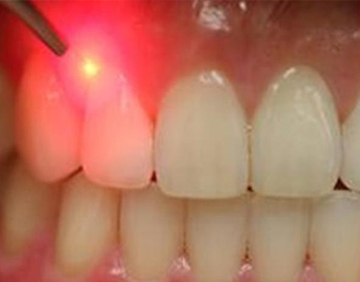 Laser surgery is not limited to dentistry, but many people have never heard of laser dentistry before having it done. Dentists use lasers in a variety of procedures involving the inside of the mouth, be it to remove overgrown tissue, to reshape the gums, or to whiten teeth. Sometimes, laser dentistry is ideal for children who become anxious or afraid when having dental work done. Canker sore and cold sore pain treatments. Invisalign clear aligners are virtually invisible, people may not even notice you're wearing them. You can remove them to eat and drink, to brush and floss, or for special occasions. There are no metal brackets or wires that could irritate your mouth or break, sending you to your doctor for an emergency visit. Restoration of the underlying, natural tooth shade is possible by simply removing surface stains caused by extrinsic factors such as tea, coffee, red wine and tobacco. The buildup of calculus and tartar can also influence the staining of teeth. This restoration of the natural tooth shade is achieved by having the teeth cleaned by a dental professional . 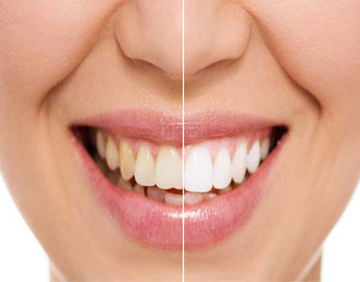 Laser teeth whitening is an effective way to removes stains, fast. In fact the American Academy of Cosmetic Dentistry says that laser teeth whitening can whiten a patient's teeth up to 10 shades in about an hour. The procedure takes place in the dentist's office so you should consult your dentist if you are interested in this procedure. Dental scaling is routinely performed to help patients with gum disease and excessive plaque buildup. While a standard cleaning will address the surface of the tooth, scaling goes much deeper. If your dentist suggests dental scaling and root planing for your teeth, it's helpful to know what this means so you can prepare for what's ahead. 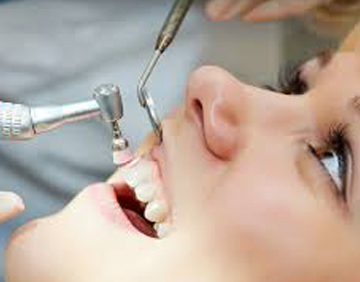 his is a type of dental cleaning that reaches below the gumline to remove plaque buildup. 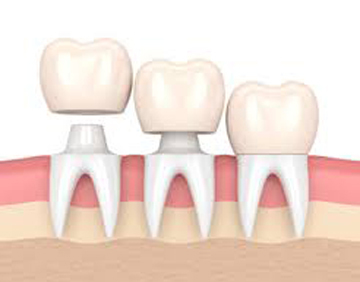 The process of scaling and root planing the teeth is often referred to as a deep cleaning. This treatment goes beyond the general cleaning that you receive with your regular checkup and annual visit. General Physicians are highly trained specialists who provide a range of non-surgical health care to adult patients. They care for difficult, serious or unusual medical problems and continue to see the patient until these problems have resolved or stabilised. Much of their work takes place with hospitalised patients and most general physicians also see patients in their consulting rooms. A diabetologist is often a board certified endocrinologist who has specialized training in metabolic disorders. These physicians work with patients to bring high blood sugar under control through diet, exercise, and medications. This protects patients from problems caused by high blood sugar, such as diabetic retinopathy, kidney damage, and diabetic neuropathy. Ear, nose and throat specialists, also called ENTs, ENT doctors and otolaryngologists, specialize in otolaryngology . Otolaryngologists diagnose, manage and treat disorders of the head and neck, including the ears, nose throat, sinuses, voice box (larynx) and other structures. Otolaryngology is a surgical specialty and ENTs are trained in the medical and surgical management of disease. The skin is the largest and most visible organ of the body. It reflects the health of the body and acts as a barrier against injury and bacteria. Unfortunately, at one time or another, nearly everyone has some type of skin disease - infants, children, teenagers, adults and the elderly. An orthopaedic surgeon is a physician devoted to the diagnosis, treatment, prevention and rehabilitation of injuries, disorders and diseases of the body�s musculoskeletal system. This system includes bones, joints, ligaments, muscles, nerves and tendons. If your general medical doctor feels that you might have a significant heart or related condition, he or she will often call on a cardiologist for help. Symptoms like shortness of breath, chest pains, or dizzy spells often require special testing. Sometimes heart murmurs or ECG changes need the evaluation of a cardiologist. Cardiologists help victims of heart disease return to a full and useful life and also counsel patients about the risks and prevention of heart disease. Most importantly, cardiologists are involved in the treatment of heart attacks, heart failure, and serious heart rhythm disturbances. Their skills and training are required whenever decisions are made about procedures such as cardiac catheterization, balloon angioplasty, or heart surgery.